We are attached to the Greenwood Park Mall. 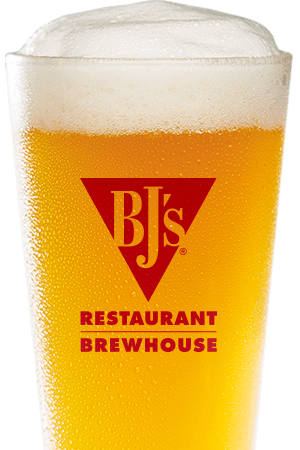 When you want a place in Greenwood to enjoy great food, delicious beer, and a cool atmosphere, check out BJ's Restaurant & Brewhouse! From the first time that you're greeted with a friendly "Welcome to BJ's," you'll know that you've found somewhere special. 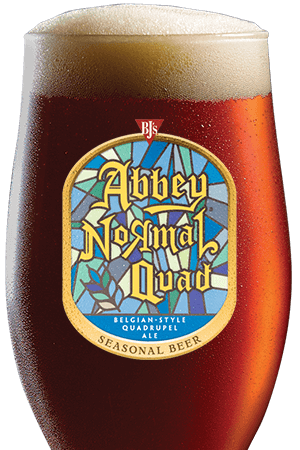 BJ's is dedicated to bringing you high quality handcrafted beer; our expert brewers handcraft a number of delicious ales and lagers inspired by great beers from around the world: Belgium, England, Ireland, Germany, America, and beyond! 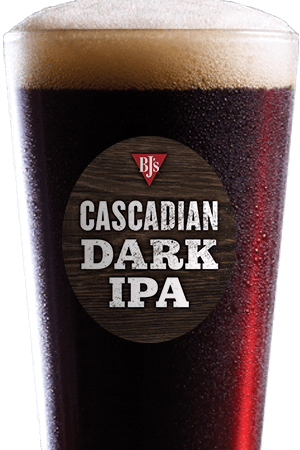 From our light and refreshing Harvest Hefeweizen to our Russian Imperial offering, Tatonka Stout, you're sure to find something delicious from our regular and seasonal beers. We're also very proud to have a large menu filled with a variety of great food, from Handcrafted Burgers to Garden Fresh Specialty Salads. But we're best known for our BJ's Signature Deep Dish Pizza, available in many delicious varieties (including Pepperoni Extreme pizza, Buffalo Chicken pizza, Sweet Pig pizza, and BJ's Classic Combo pizza). Try whichever one sounds best, but be sure that you save room for our famous Pizookie dessert! 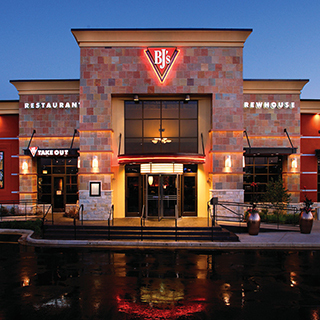 When you need a place to dine in Greenwood, BJ's Restaurant & Brewhouse is perfect, whether you want to have a big dinner or just watch the game and drink a few beers. Come by today, and prepare to find your new favorite place! Our restaurant has the best selection of handcrafted beers on the Southside of Indy that pairs perfectly with any of our world famous Deep Dish Pizzas!